Welcome to the world’s newest bar experience. BOTY Bar Challenge is an interactive, self-paced adventure using the mobile app BOTY! Considered the main street of Delray Beach, Atlantic Ave is a busy thoroughfare. This Bar Challenge offers a tour through a variety of restaurant and bars, antique shops, galleries, and jewellery and gift selections. 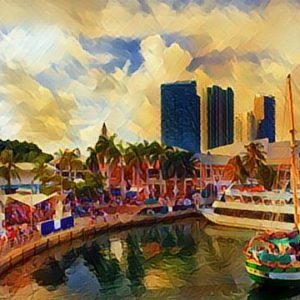 Bayside Marketplace is a farmers marketplace in Downtown Miami, Florida. 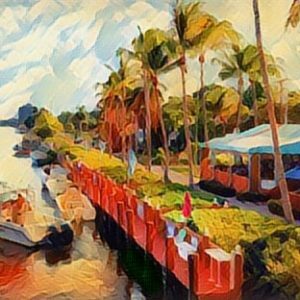 This Bar Challenge takes you through Bayfront Park which is home to impeccable international cuisine, fine shops and exotic music in a beautiful, waterfront setting. 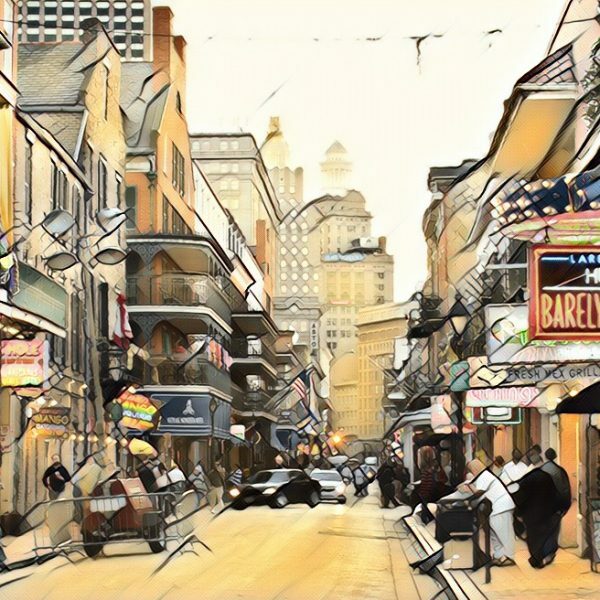 This monumental street sits at the heart of the French Quarter extending 13 blocks from Canal St. to Esplanade Avenue. This historic Bar Challenge allows you to tour one of the oldest streets in North America including its restaurants, bars, shopping, and more. Brickell is the city’s financial center, where rooftop bars and surf ‘n’ turf grills cater to the banking and business crowd. 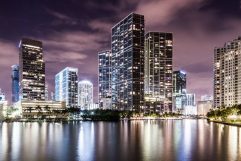 This Bar Challenge allows you to see the glittering business towers and luxury condos that tower over the Biscayne Bay. CityWalk is the one place where the dining tastes of every member of the family and entertainment everyone can enjoy all intersect. 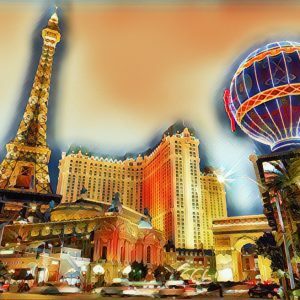 This Bar Challenge offers some of the hottest, most recognizable entertainment experiences in the world. 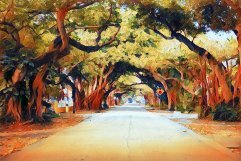 Nicknamed the “City Beautiful,” Coral Gables is one of South Florida’s oldest and most historic areas. 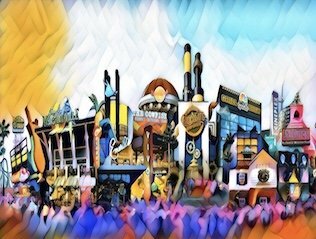 This Bar Challenge introduces you to its tree-lined boulevards, live music shows, festivals, and art galleries. 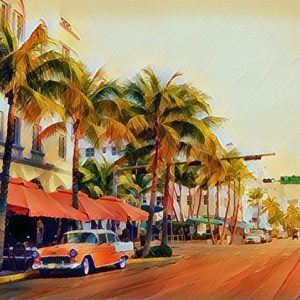 Delray Beach, once a quiet town by the sea, has rapidly transformed into a hip city by the Atlantic Ocean. This Bar Challenge helps you check out the coolest spots in this vibrant, intimate town with big city sophistication. 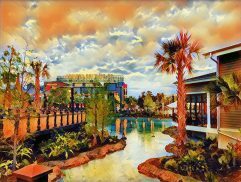 Disney Springs is an outdoor shopping, dining, and entertainment complex at the Walt Disney World Resort. This Bar Challenge take you through this entertainment center inspired by Florida's charming waterfront towns, historic architecture and natural beauty. 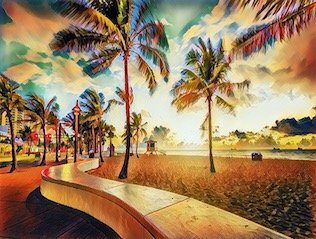 Fort Lauderdale is a city on Florida's southeastern coast, known for its beaches and boating canals. 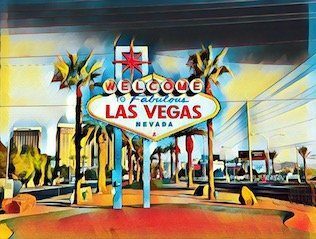 This Bar Challenge allows you to tour the Strip, which is lined with upscale outdoor restaurants, bars, boutiques and luxury hotels. 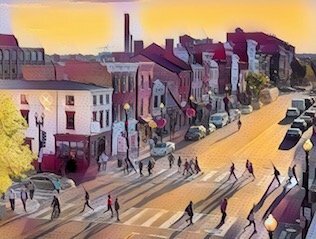 The beauty of Georgetown’s cobblestone sidewalks chronicles this tree-lined historic neighborhood. This Bar Challenge is defined by upmarket dining and waterfront seafood spots, while nightlife spans lively college bars, traditional taverns and intimate live music lounges. 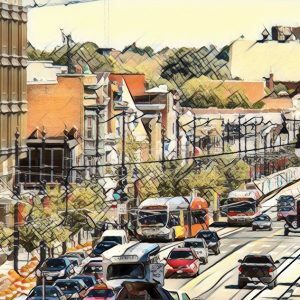 H Street NE is a dynamic one-and-a-half mile stretch in Northeast Washington DC. This Bar Challenge let’s you explore this area known for its nightlife, restaurants, pop-ups, festivals and communal atmosphere. 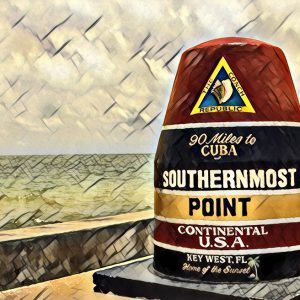 This Bar Challenge puts you closer to Cuba than to Miami, Key West is Florida’s irreverent southernmost subtropical paradise. You get to explore this unique confluence of history, climate, natural beauty, cultural diversity, architecture and unabashed romantic appeal. 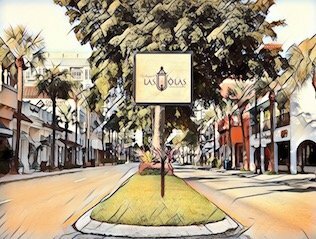 Las Olas Boulevard in located in the heart of downtown Fort Lauderdale, Florida. 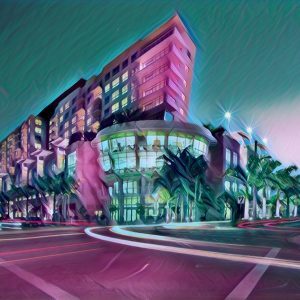 This Bar Challenge allows you to check out South Florida’s most architecturally unique, authentic, and eclectic shopping and dining district. 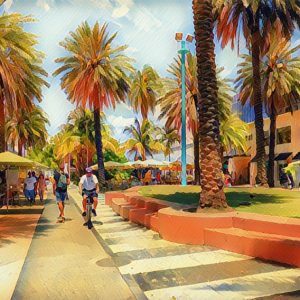 Lincoln Road Mall runs east-west parallel between 16th Street and 17th Street in Miami Beach, Florida. This Bar Challenge gives you so many choices that include all the brands you love plus great restaurants, bars and cafes. Midtown is a mix use community that sits next to creative hotspots like Wynwood and Edgewater. This Bar Challenge takes you through this pocket-sized neighbourhood that consists of outdoor cafes and shops. 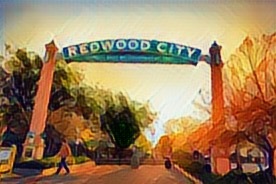 Redwood City is a San Francisco Bay Area community located in the heart of Silicon Valley. 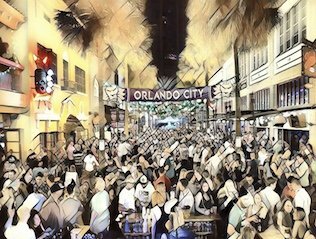 Wall Street Plaza in downtown Orlando is designed for dancing, drinking, and socializing. This Bar Challenge allows you to visit bars, restaurants and nightclubs all located within one city block. 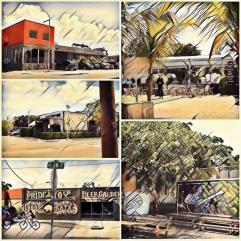 There are just so many hot Wynwood bars that we had to create 2 challenges! 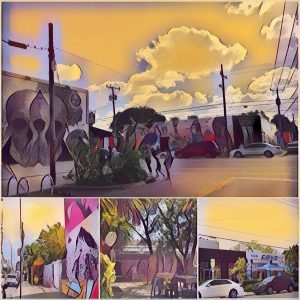 Welcome to Wynwood 2 – more to see, more to do. This Bar Challenge introduces you to five more bars in the heart of the Wynwood Art District.